The Operating Engineers Training Institute of Ontario (OETIO) operates two world-class facilities in Canada, off ering crane operator, heavy equipment, and construction safety training programs. 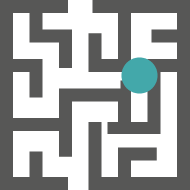 OETIO was looking to modernize their training classroom with innovative, next-generation training tools. Vortex simulators will enable as many as 120 apprentices to obtain additional training seat time prior to certification, in the first three years alone. This will dramatically reduce traditional on-the-job training time for these new operators. Founded in 1982, OETIO (Operating Engineers Training Institute of Ontario) operates two world-class training facilities in Canada, offering crane operator, heavy equipment, and construction safety training programs. All courses at the OETIO are designed by professionals, and tested to ensure that classroom and hands-on exercises lead to the safest and most productive operator habits possible. Both facilities are equipped with the very latest in equipment and technological aids. In 2016, to modernize their training classroom, OETIO purchased a fleet of next-generation Vortex simulators and instructor stations for operator training. CM Labs Simulations’ new training solutions included immersive Vortex Advantage simulators, complete with motion platforms that replicate the feel of equipment at work. 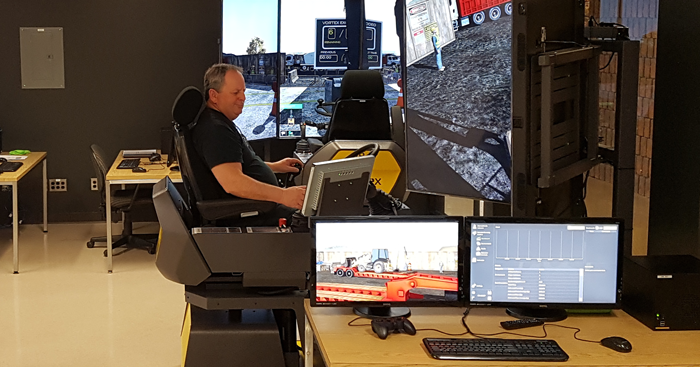 This immersiveness, coupled with their engaging built-in pedagogy, professional grade controls and seating, and best-in-class audiovisuals, allows students to transfer skills learned in the simulator directly to the real machines. In addition, OETIO is leveraging the Vortex Trainer, CM Labs’ desktop training solution. The compact footprint of the Vortex Trainer means that organisations can provide concurrent simulator time to an entire classroom of students. 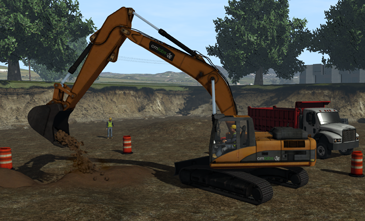 In order to ensure coverage of its entire crane and heavy equipment operator training curriculum, OETIO deployed the complete construction training suite from CM Labs, including mobile crane, tower crane, boom truck, excavator, backhoe, wheel loader, and crawler crane operator training. The training suite is complemented by CM Labs’ instructor stations, which allow trainers to directly manage simulators and student exercises. and student exercises. Instructors can select training scenarios, start the exercises, and introduce faults and weather conditions at any time. Instructors can also provide hand signals and record student performance in order to replay operations as well as highlight any aspect of trainee performance, from any vantage point. Other features of the training suite include crane set-up and pre-op inspection; tandem lifting; dragline, clamshell, and pile driving; night time operations; and automatic trainee scoring. The simulators will enable as many as 120 apprentices to obtain additional training seat time prior to certification, in the first three years alone. This will dramatically reduce traditional on-the-job training time for these new operators. 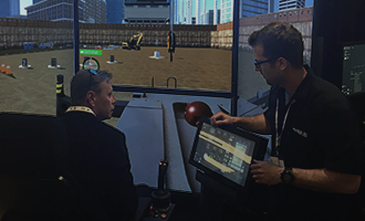 “The realism of Vortex simulators was a major factor in our purchase decision,” says John Wright, OETIO’s Manager of Innovative Training Solutions.